When October rolls around, thoughts of sitting by the fire place, warm drinks and pumpkin pie stir in our minds. There’s also the thought of decorating for Halloween and Thanksgiving, too! However, when you think about switching wardrobes and setting out previously stored fall décor, pests can become a factor pretty quickly. Pests like to hide in storage areas such as basements and attics because they can provide food and shelter. Follow these storage tips to preserve your decorations and seasonal clothing from pests year-round! Store items in sealed plastic bins to deter pests. 1. 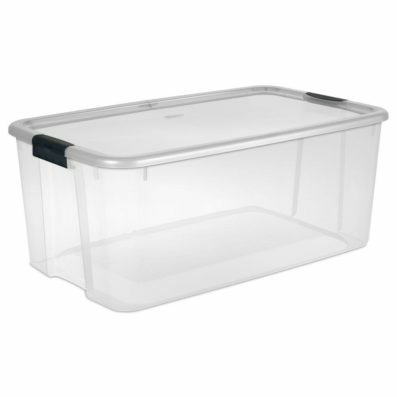 Use plastic storage containers with tight fitting lids. These containers should be used for clothes and really anything that can be put in a box. Cardboard boxes may be cheaper in the short run, but plastic bins you can find at home improvement stores are more durable, last longer and keep your items protected better than any cardboard box. 2. Inspect your storage space. Places like attics, basements and crawlspaces can be great habitats for pests, especially if they are moist, dark and warm. Keep these spaces well ventilated to prevent moisture build up, and check around the room for evidence of pests. Look for egg casings, droppings, gnawed boxes and buildup of insulation, newspaper or other materials that can be signs of a pest infestation. Launder clothes before storage to make them less attractive to pests. 3. Launder clothing before placing them in storage. If you do plan to store clothes in the attic or basement, launder them beforehand. 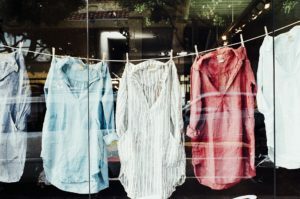 Larry Motes, Director of Operations at Gregory and Board Certified Entomologist, recommends having clothes dry-cleaned before long term storage because the cleaners wrap clothes in individual bags. If you were to have a moth infestation, having clothes individually wrapped will decrease damages. Motes also recommended clothes or pieces with sentimental value be kept in a garment bag and checked regularly for signs of moths. You should be especially mindful of clothes with natural fibers such as wool, cotton and animal hair. Moth larvae are drawn to these organic, natural fibers as a food source. 4. Inspect boxes before you pull them from the attic. Even though you’re looking forward to decorating for fall and getting your warm clothes out, inspect boxes before you pull them into the main part of your house. If you have a pest infestation already, then you could spread the infestation to other parts of your home which will make removal more difficult. 5. Keep storage spaces clean. Leaving storage locations unorganized with lots of clutter on the ground provides a lot of harborage points for pests. Harborage points are locations pests seek shelter to hide from predators. They hide and reproduce in these spaces because they feel safe there. By keeping clutter off the floor and items in sealed, plastic boxes, you decrease harborage points for pests, and also decrease nesting materials rodents can use. 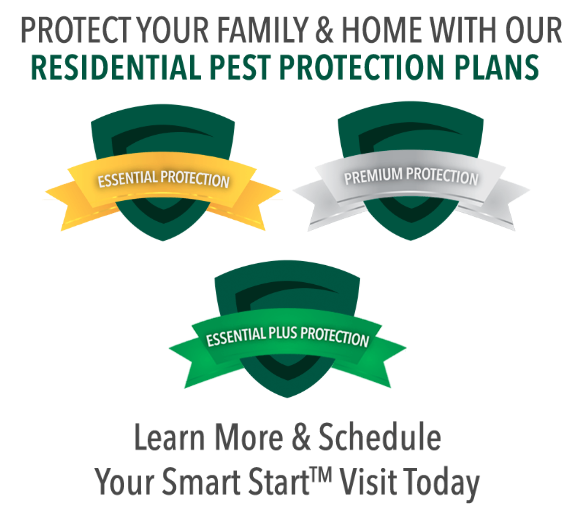 For more tips on pest-proofing your home, visit our blog!